Home Blog LED or CFL: Which is the Best? 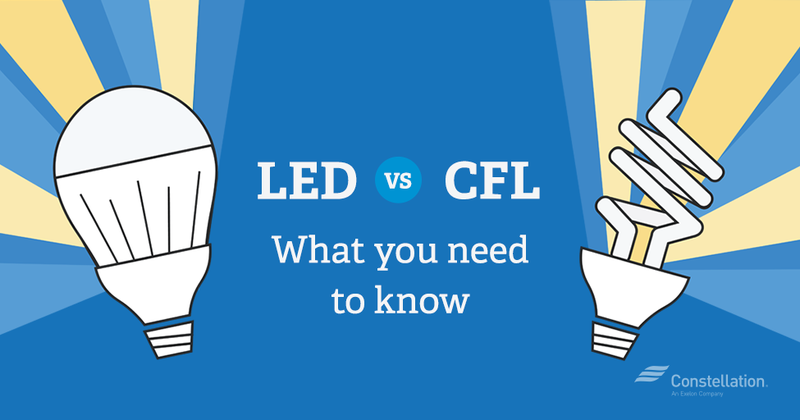 LED or CFL: Which is the Best? Don’t you know which to buy a LED or a CFL light? Do you feel that they cost you money and you are thinking of buying bulbs instead? Before making your decision you have to know that Incandescent bulbs are being phased out and will be a thing of the past gradually. To choose correctly, read this article and figure out the advantages and disadvantages of both LED and CFL lights. 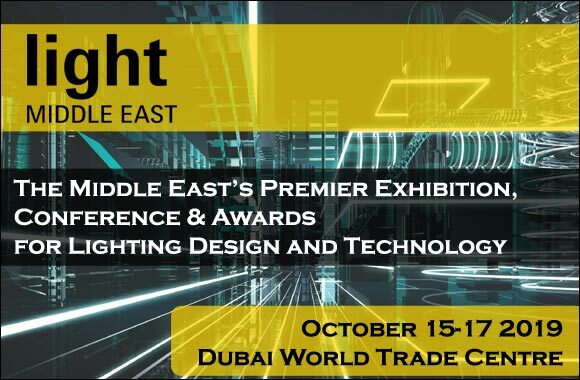 People think that this kind of lights costs much, but they don’t know that they are saving their future money! That is because LED lights are long lasting lights, so they won’t purchase it every month or every week. So that it worth paying much money. LED fits standard light fixtures which don’t need an adaptor as well as it is suitable for decorative purposes. 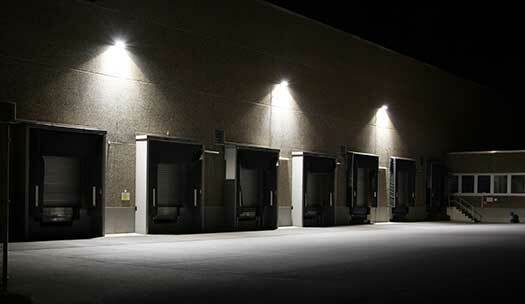 LED have mainly 2 disadvantages for customers. First, it costs much more than a CFL which makes people hesitant to buy it or not. Second, it is not suitable to table lambs because it is considered as a directional light which makes it perfect for lights under cabinets, for example. In a way or another it is similar to the incandescent light we’re used to. It is also a mini version of a standard fluorescent light bulb. What distinguishing it is that it costs less than LED lights. The main disadvantage is the mercury used inside the bulb! It is a dangerous heavy metal and the problem takes place if the bulb broke down it needs to be cleaned cautiously and never put a used CFL with the rest of your trash. You should call or contact a waste management company that knows how to get rid of CFL bulbs. It’s time to make your decision! LEDs cost you much money but they live long, while CFLs cost less but they are somehow dangerous! Both are good ways to light your house and fit all your sockets, lamps and fixtures in your home. If you want a directional light, LED bulbs are perfect for this role. 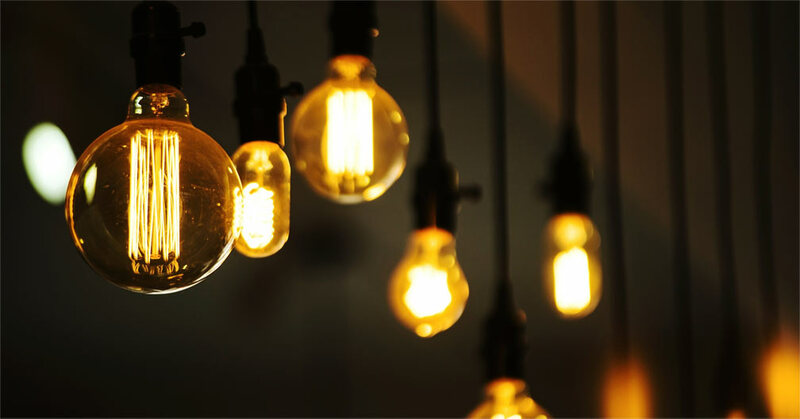 For general home lighting, you can use CFL bulbs. You can try both LED and CFL bulbs for a certain period of time to decide which one is the best for you.